Five secretly healthy foods that'll get you ready for bikini season. With summer just around the corner, it’s easy to feel pressured to forego fatty and sugary foods in exchange for a healthier, more mindful diet. Every other post seems to include healthy swaps, green juice or the word “diet.” But what if we told you that you’re already eating healthily? Let Spoon show you how all those “bad” foods are actually paving the way for a healthy lifestyle. Coffee? Really? Yes. In fact, coffee is actually quite healthy if drunk without all the sugar and cream that often accompany many of the popular drinks. 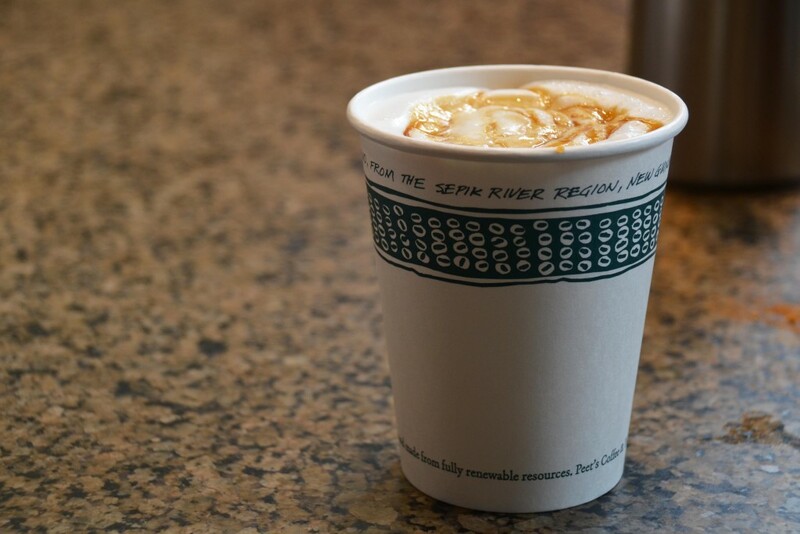 Here’s the low down: coffee can reduce your risk of developing multiple sclerosis, type 2 diabetes, endometrial cancer and Alzheimer’s disease. On top of that, the caffeine in coffee actually powers you up and allows for longer, more intense exercise sessions. 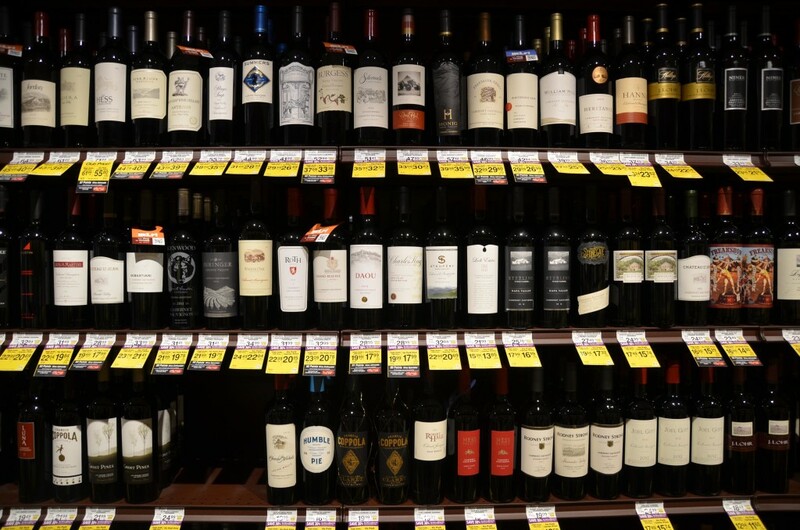 Wine is often toted as being healthy in moderation, and for good reason. Wine has a long list of benefits: it reduces risk of depression, prevents cancers (colon, breast, lung, liver, prostate), has anti-aging properties, protects from severe sunburn by reducing effects of UV light, raises levels of omega-3 fatty acids and even, like coffee, prevents type 2 diabetes. A glass a night is all it takes. 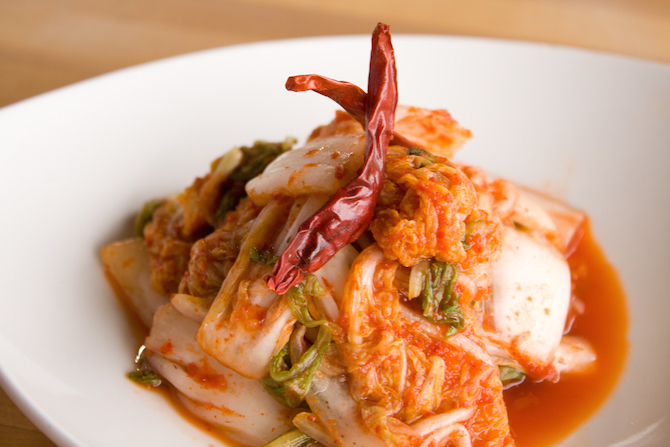 Filled with probiotics, like those found in yogurt, kimchi carries many of the same health benefits. It’s low-calorie; high-fiber; filled with vitamins A, B1, B2 and C and rich in minerals such as iron, calcium and selenium. The bacteria that forms in kimchi’s fermentation process improves digestive health, lowers cholesterol, is rich in antioxidants, fights obesity and diabetes and prevents cancer. Plus, it tastes great in fried rice and noodles. You know the saying that drinking milk makes healthy bones? Well, it’s true. 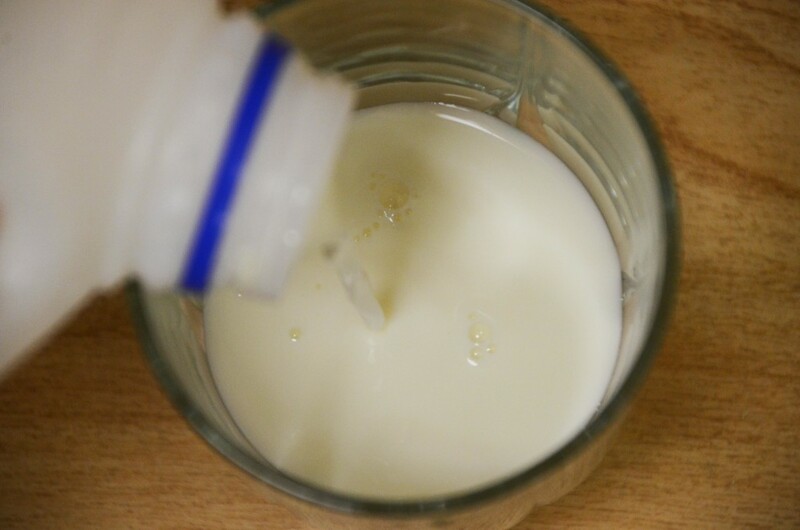 Milk is a great source of calcium, which is key in the development of healthy bones and teeth and important for blood clotting and wound healing. Choline, potassium and vitamin D are also found in large amounts in milk, which reduce risks of stroke, heart disease, high blood pressure, fat absorption, PMS and depression. Pair it with your coffee and you’re good to go! Feel less guilty about eating Chipotle. Corn tortillas are actually a great health food, which is why they are a dietary staple of one of the five blue zones in the world. With their high fiber content, corn tortillas are great for your digestive tract and prevent hemorrhoids and diverticular disease. They are also high in iron, which allows you to make hemoglobin, the protein that carries oxygen throughout the body. 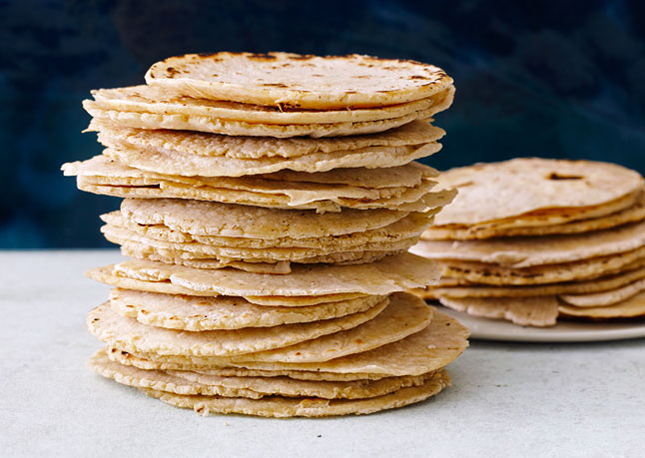 On top of that, tortillas are a great source of niacin that helps your body break down fats, carbs and proteins into nutrients and fuel. Before you feel guilty about having a glass of wine or a burrito, just remember that not everything is as bad as it seems.